Altitude Angel reports that its GuardianUTM O/S platform, has been enabled at six airports in the UK, including London’s Heathrow. 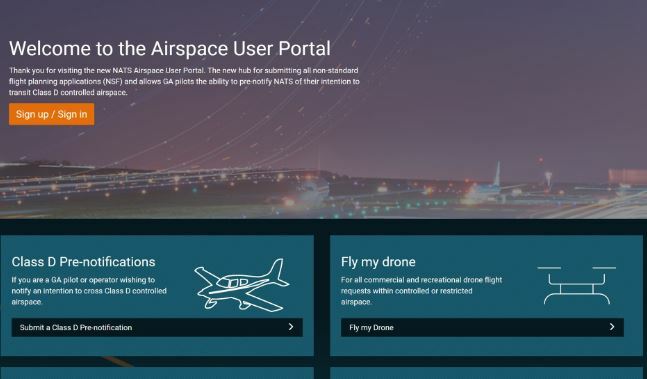 According to the company: “The product powers NATS’s Airspace User Portal (AUP), which will revolutionise the process through which drone users can request permission to fly in otherwise restricted airspace, by simplifying it beyond all recognition. Rather than writing a letter or phoning the airport or air traffic controllers to request permission weeks in advance, AUP can give users simplified access. 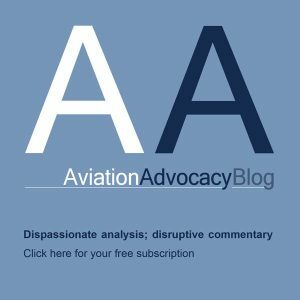 This advancement comes at a time when airports and air traffic controllers are having to deal with a growing number of requests from drone pilots who wish to use drones in airspace which is normally off-limits, but which the law permits access to if permission is secured (such as the Flight Restriction Zones, or Control Areas). By making this process electronic, the UK can open its skies to increasingly sophisticated drone operations, such as on-airfield inspections of aircraft by drone, or even railway inspections and deliveries in areas off the airfield, but within the control zone. “By connecting airports, air traffic controllers, security services and drone pilots, as well as offering automated decision-making and quicker turnaround times, it enables NATS to lay the foundations for fully automated drones in the coming years, and truly open millions of square metres of the UK’s airspace for drone business. 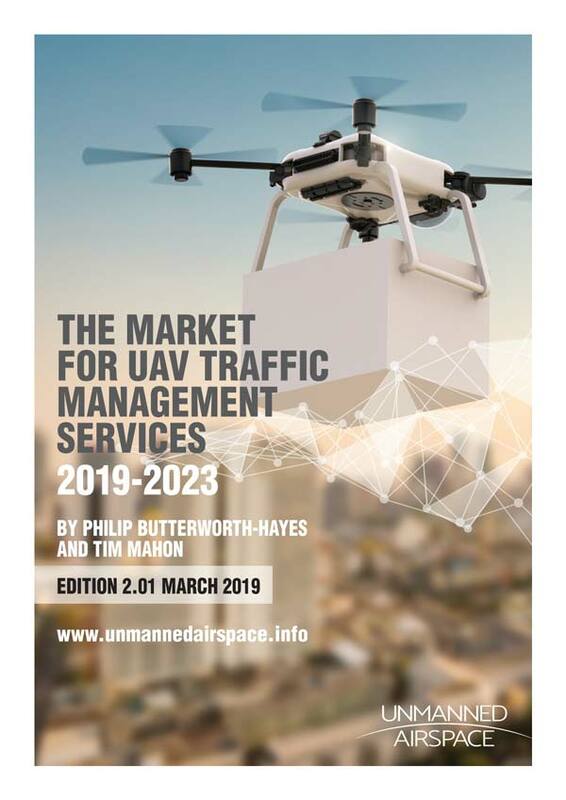 One of the key features of the system is giving an understanding to airspace managers of which drones have been approved to operate in the restricted airspace. “This roll-out enables the potential to mitigate against another ‘Gatwick’, and help to provide the safeguarding airports need, while enabling the drone industry to flourish,” said the company.